Watch this exciting 3D racing car cartoon for kids free online! 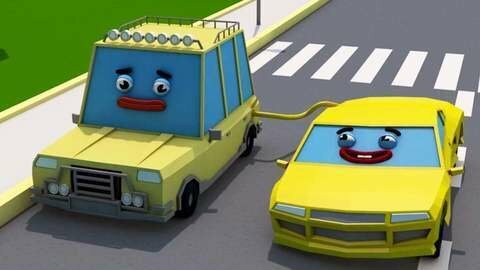 This educational and exciting 3D racing car cartoon helps kids learn colors and is free to watch online! White, red, orange, yellow, and black race cars are in an exciting battle round the race track. Who will win?! Watch at SeeZisKids.com for free!